The company was founded in the year of 2009 by amateur in two way radios field. 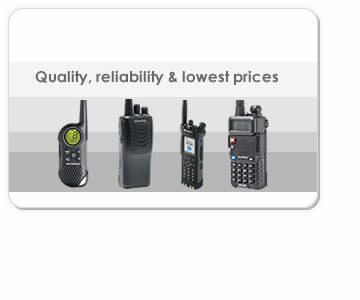 Starting from a humble beginning, the company is now one of the leading walkie talkie supplier throughout Malaysia. Our new and old customers to provide the best service of pre-and post-sales technical support services for the new and old customers, we provide the best pre-service and post-sales technical support services. Call us now! 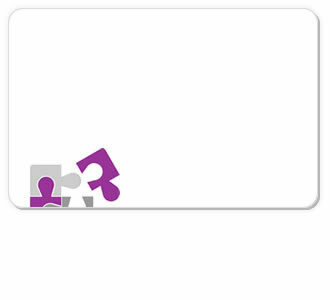 Tell us what you think about our website, our organisation and our services. We welcome all feedback as it will help us to serve you!